The tranquil setting of these paw-some pads and dog exercise area make these recently refurbished premier villas the perfect choice for pet holidays all year round. With one bedroom they are great for couples travelling with their pets. The open plan living, modern bathrooms, kitchens and central heating add to the comfort of your stay with. These villas have been specially chosen as pet-friendly as the location offers easy access to Westward Ho! beach, the South West Coastal Path and the perfect dog exercise area with plenty of grass for them to stretch their legs. 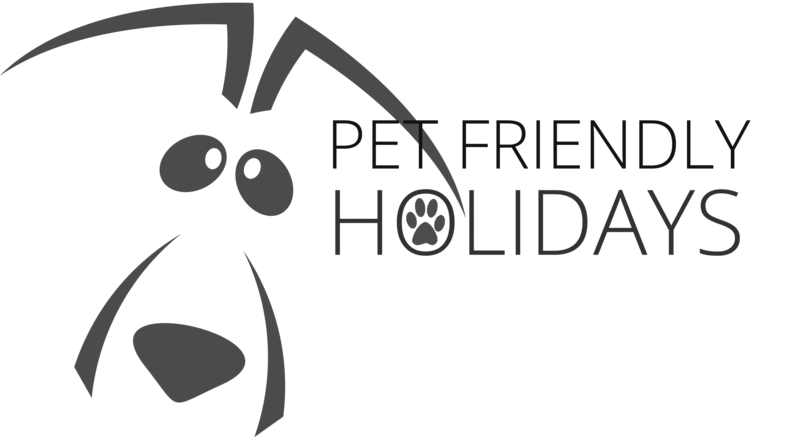 Braddicks Holiday Centre is the perfect choice for pet holidays in North Devon due to the stunning coastal and countryside location making it ideal for dog walking.